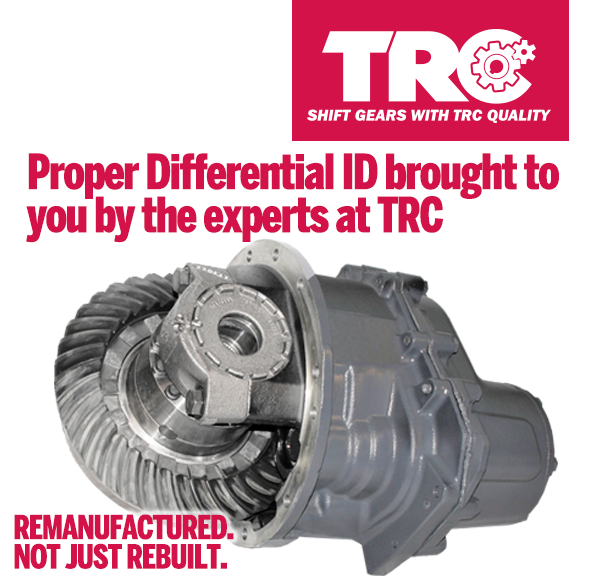 Accurate Differential ID Is the Key to a Proper Remanufactured Unit. 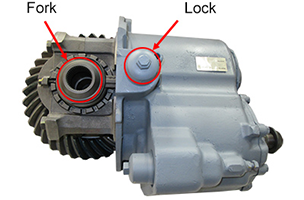 Here a few ways to identify your Differential. *The graphics used are not intended to represent every make and model. 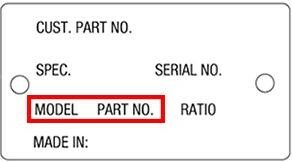 Each are used for example purposes only. 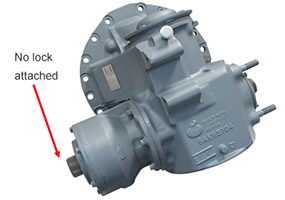 Our differentials are always remanufactured to the latest OEM upgrades. 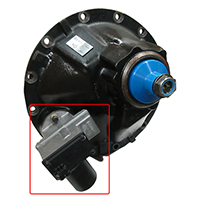 We stock a wide range that service most truck applications. 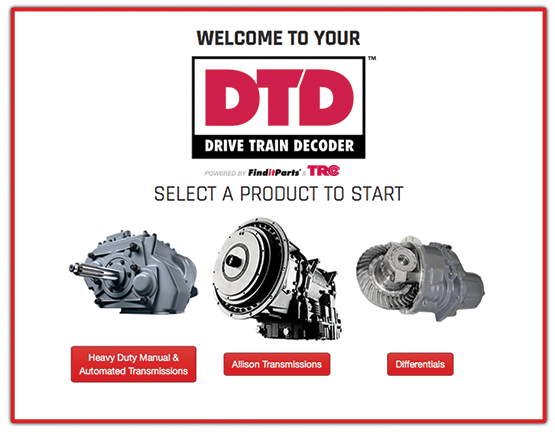 Many more product identification tips and details can be found in TRC's Drive Train Decoder™. Click HERE to find out how you can gain access. This tool ensures accuracy, saves time and will help you grow your business.